- XINING, China, July 12, 2018 /PRNewswire/ -- GAC Motor, China's leading automobile manufacturer, has successfully concluded the first trip to Sanjiangyuan (Three-River-Source) National Nature Reserve (SNNR), as the first stage of its ongoing 2018 Wetland Ambassador Program ("the Program"). 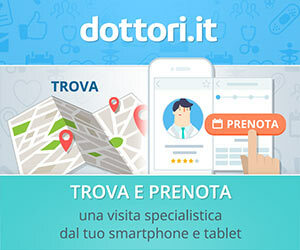 The company's commitment, which has started with a donation of 20 GS8 SUVs and a series of work in the field by volunteers joined by media representatives, supports to go deep into the Hoh Xil and reach the source of Yangtze River with in-depth understanding of the environment. Cooperating with Sanjiangyuan National Park's Administration ("the Administration") and World Wildlife Fund (WWF), GAC Motor continues to support wetlands conservation projects that focus on freshwater lake protection, institutional improvement, social participation innovation, public awareness, and education. Home to the headwaters of the Yellow, Yangtze, and Lancang (Mekong) rivers, SNNR is China's most important source of freshwater and has long been recognized as a site for rare Plateau species. GAC Motor's SUVs will aid SNNR's daily operations, enabling the protection work and daily management of the national park, nature reserve, and World Natural Heritage site. "Since we signed our first memorandum with Sanjiangyuan National Park's Administration and WWF in 2016, we have been proud to participate in the construction of Sanjiangyuan National Park, the first national park in China. Our corresponding Wetland Ambassador Program will allow us to provide support to the vital work being done to preserve the landscape of the park for future generations," said Yu Jun, President of GAC Motor. "In addition to providing material support such as the 20 new GS8 SUVs that we've donated to the park, we are excited for the opportunity to leverage our growing brand strength through in-depth strategic collaborations with both the Administration and WWF to raise public awareness and attract more people to participate in this important public welfare project." 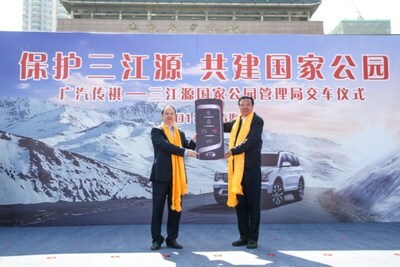 Li Xiaonan, Director of Sanjiangyuan National Park 's Administration, said, "Over the last two years, vehicles given by GAC Motor to our team have shown excellent reliability. Their consistent performance during daily patrols in the park's rugged environment makes us excited to continue our partnership." 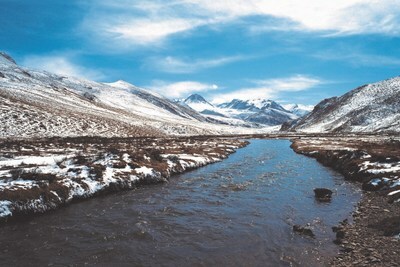 With an average altitude of 4,000 meters, the Tibetan Plateau presents unique challenges to any vehicles operating there. GAC Motor's GS8 SUV has been tested to ensure that they can deliver optimal performance under all circumstances including ice fields and other rough terrains, making them ideal for operating in SNNR. 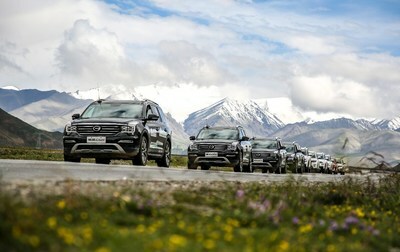 In addition to delivering vehicles, GAC Motor also organized ambassadors from the Program to travel deep into the remote Hoh Xil region, a World Heritage site located in the northwest of Qinghai Province and home to the endangered Tibetan antelope, where they conducted a general survey of the ecological and geological environment. Later they reached the source of the Yangtze River, visited Golmud City, and provided material support to local conservation work. The ambassadors joined ecological and environmental protection experts and a Hoh Xil patrol team and medical staff to discuss conservation on the plateau. They also completed geological observations of the lakes and migratory pathways of native waterfowl to aid in the development of more effective wetland and bird conservation programs. GAC Motor is committed to developing sustainable solutions for future mobility challenges, with the goal of making the world more environmentally friendly. In addition to its development of alternative energy vehicles, the company applies sustainable technologies in its vehicle production, such as using environmental-friendly materials to eliminate harmful substances and dust from factory emissions to reduce atmospheric pollution. Founded in 2008, Guangzhou Automobile Group Motor CO., LTD (GAC Motor) is a subsidiary of GAC Group which ranks the 238th among the Fortune Global 500 companies. The company develops and manufactures premium quality vehicles, engines, components and auto accessories. GAC Motor has now ranked the first among all Chinese brands for five consecutive years in J.D. Power Asia Pacific's China Initial Quality Study SM (IQS), demonstrating the company's quality-centric strategy from innovative research and development (R&D), manufacturing to supply chain and sales & services.